Dark Circles -32%, Wrinkles -35%, Puffiness -35%, Redness and Tiredness -32% and keep your skin hydrated for 30 hours. Before I present them to you I tried them on me. I took them from the fridge where I had stored them and left them on my eyes for 5 minutes while I was listening to some good music. I can use them again as they can be used for 10 times. You should try them too if you want to treat yourself with a professional spa treatment with just a few euros. 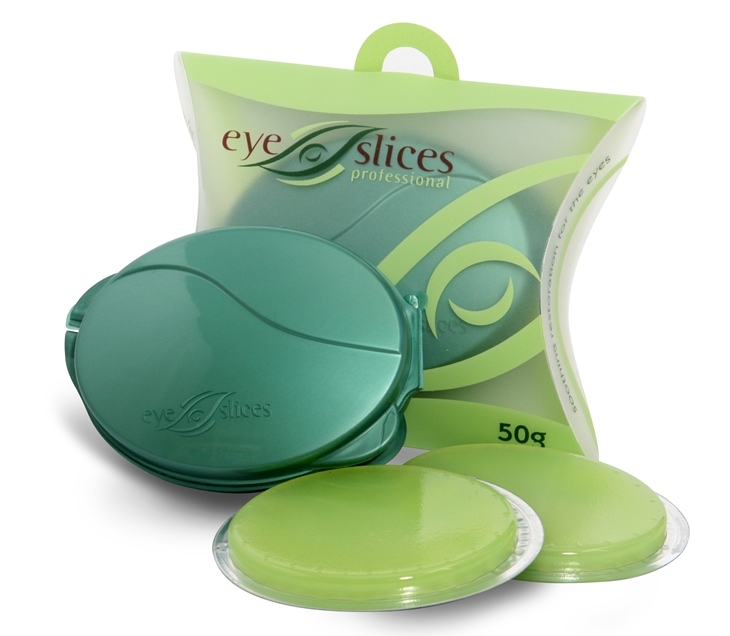 Two of you are going to win a pair of eye slices that www.eyeslices.gr is offering for my lovely readers. I would like to thank the company very much as well as all of you who take part. 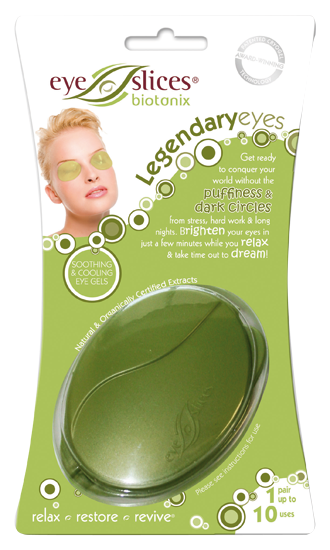 The first person is going to win a pair of eye slices for dark circles and the second winner is going to win a pair of eye slices for wrinkles. The only thing you need to do is to be a follower of Beauty and the Mist by pressing ‘Join this site’ on the right sidebar OR like Beauty and the Mist on Facebook. You don’t have to follow both steps, but if you do you have two entries. If you share it on facebook you have one more entry(you can do it every day for extra entries). The last day to enter is 2 December. I will announce the winners as soon as possible.